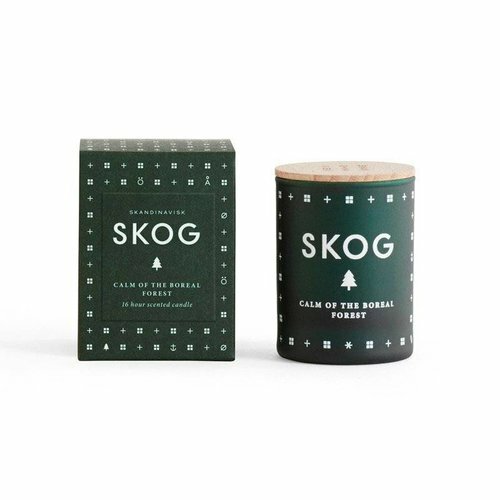 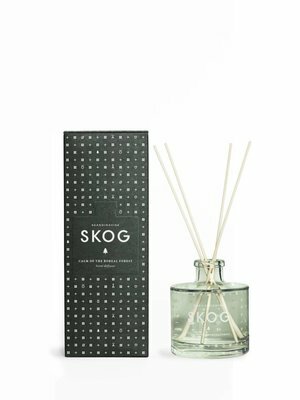 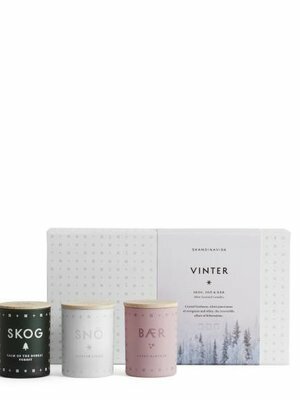 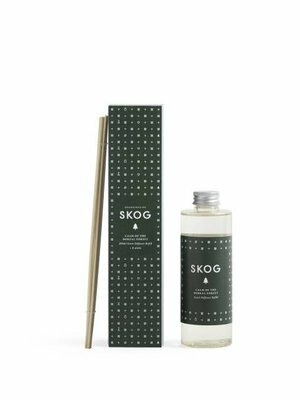 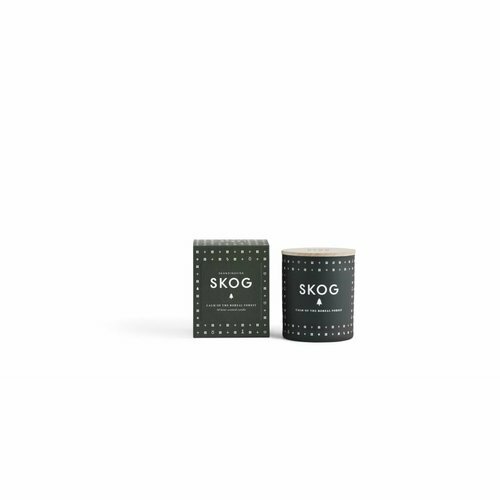 SKÖG [SKOWG], Norwegian/Swedish for 'forest'. 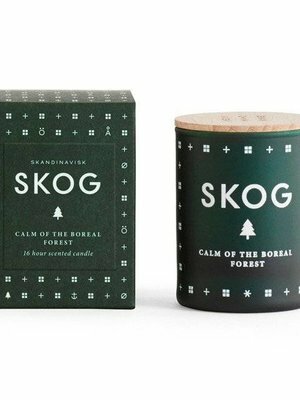 Boreal forests cover half of Scandinavia stretching unbroken from the far south to the Arctic Circle. 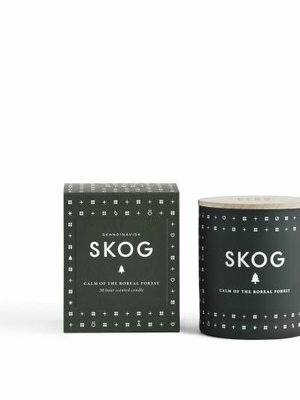 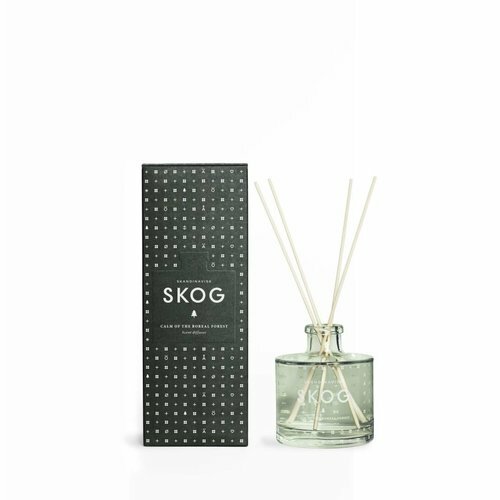 With impressions of pine and fir, aged leather and woodland lily of the valley.